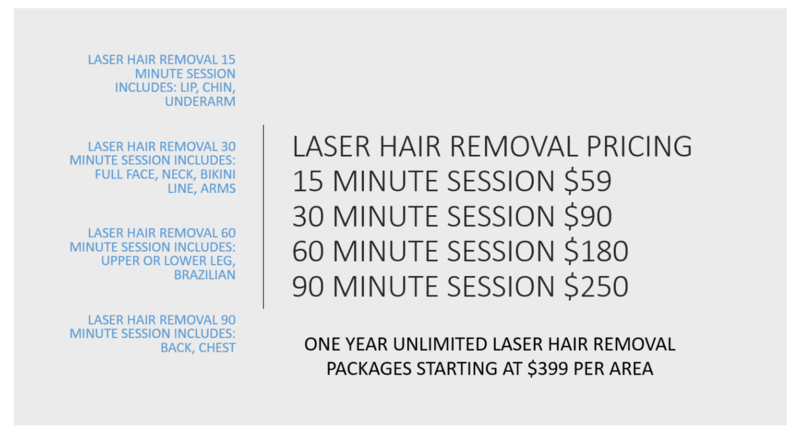 Laser hair removal uses a highly concentrated beam of light to target unwanted hair in almost every area of the body. Westfield Plastic Surgery Center provides patients with the latest technology by Vectus, the Lightsheer laser, for lasting laser hair removal. 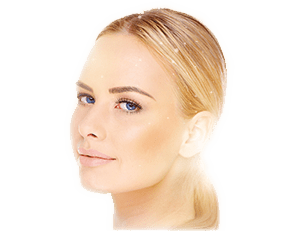 The Lightsheer Laser is a handheld diode laser that emits light that is absorbed by hair follicles. This intense heat damages hair follicles and prevents future growth. Medium or dark hair color. Adjust the handheld Lightsheer laser to your specific needs. Apply the laser to your hair follicles. It will initially cool your skin prior to treatment to reduce discomfort. Target specific hair follicles for a fraction of a second to prevent regrowth. The laser will continue to cool your skin during this step. The length of your procedure depends on the amount of hair that you would like removed. Larger areas with more hair will take longer and patients will need repeated treatment to take effect. How Many Laser Removal Treatments Are Needed? While most patients will require six to eight treatments to remove all hair completely, others may need more or less depending on the results that they’d like to achieve. * Treatments are scheduled every four to eight weeks, allowing all hair follicles to complete their growth cycles. This allows Dr. Ayoub to treat each follicle individually for long-lasting hair reduction. While most patients experience mild or no symptoms, there is a very small risk of more serious reactions such as blistering, irritation, and scarring. * However, the majority of these issues occur when patients receive treatment from an inexperienced practitioner. Do you have unwanted hair that you want removed? Call our Omaha office at 402.829.6384 to schedule your laser hair removal appointment.